The Eva Brook Donly Museum offers interactive curriculum based education programs for children and teens. Learn more about our youth programs. 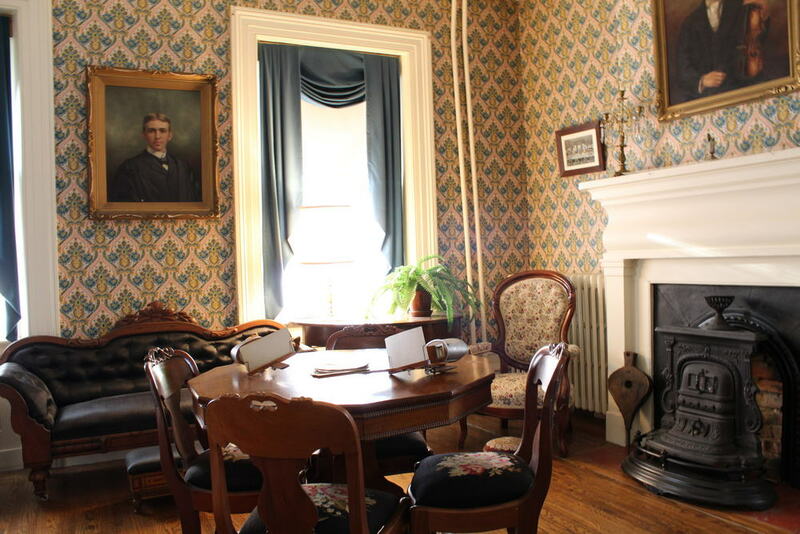 During this tour, students will discover the history of the 1840’s Mulkins House as well as a brief history of the Town of Simcoe and surrounding area. Guided tours for classes must be booked at least 2 weeks in advance.